Bail Bonds in Niantic offers a fast and affordable bail bondsmen service in the CT Shoreline 24 hours, 7 days. Our service covers all towns from New London to New Haven. Twenty years in business and a service you can trust, 3-D Bail Bonds is here to post your bail bond and get you out of jail fast. We have created the best team of bail agents across the state to provide help immediately. Our Shoreline bondsman is local and very familiar with the process, times, and paperwork required. So we can offer the best service in a fast manner. 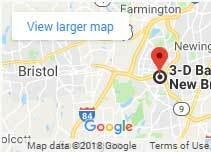 Located strategically near CT police departments and correctional facilities, the bail bondsmen can post bonds near your town. The lowest bail fees and payment plans are here to stay. 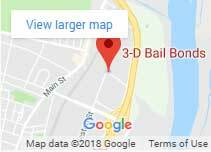 When in need of a bail bond company in Niantic, call the experienced and highly recommended bondsmen at 3-D Bail Bonds. We offer 24-hour bail bonds in East Lyme, Old Lyme, Lyme, Westbrook, Old Saybrook, Clinton, Middletown, East Haven, New Haven. The CT shoreline beaches are the most visited during summer months even though in the spring and fall are just as beautiful. 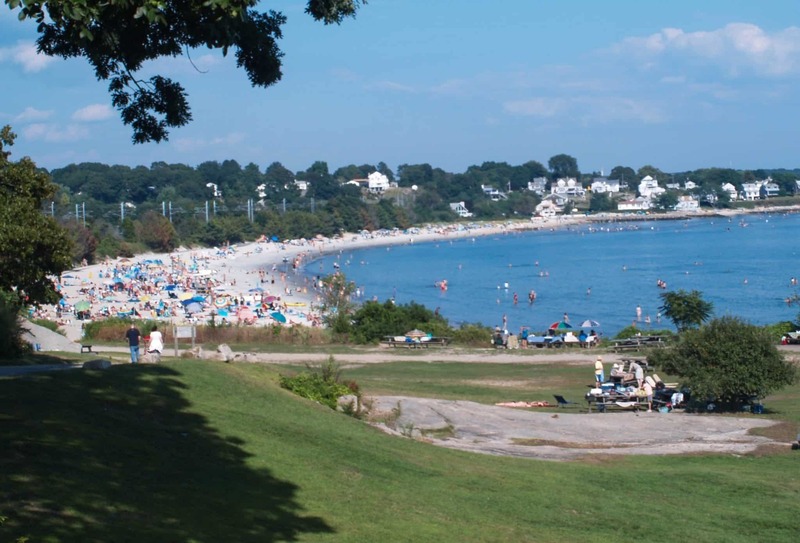 Niantic’s white-sand beaches and peaceful environment sometimes get interrupted by local crimes and arrests. That’s why Niantic Bail Bonds is always available with a local bail bondsman in town. The York Correctional bail agents are always available within minutes of your phone call. 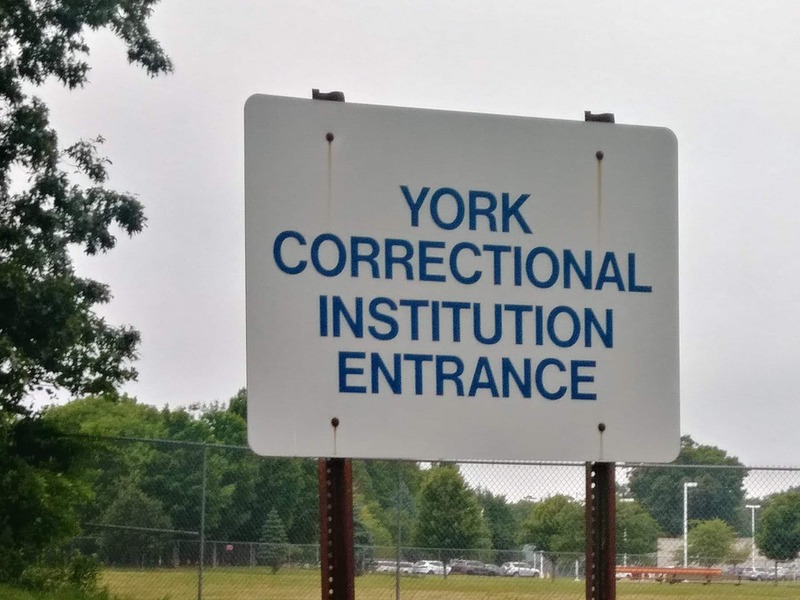 The York Correctional Institution, also known as “the women jail in CT”, is located off exit 72 on I-95. This prison holds female prisoners from across the state including the sentenced and not sentenced inmate population. 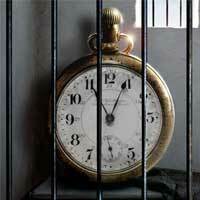 Bail bonds at the York facility can be posted during prison hours, to learn more please visit our jail resources page.